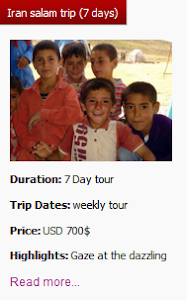 Uppersia Iran Travel blog: Walking through the historical Bazaar of Tabriz. 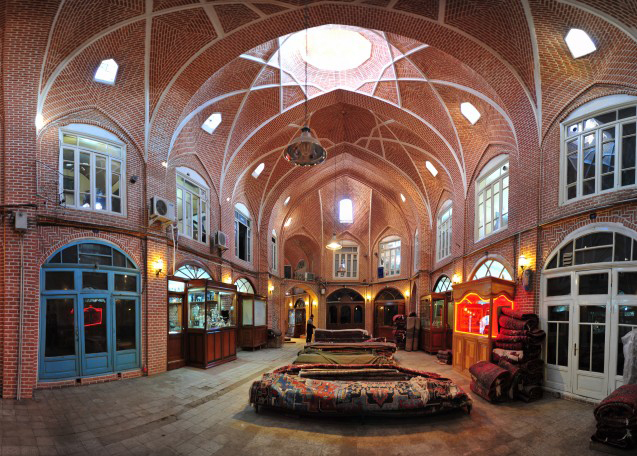 The old bazaars in cities of Iran were not only the traditional trading center but also the meeting point for social and cultural interactions. Walk through the maze of intersected chambers where the sellers drink tea and speak loudly in very sweet Turkish dialect, buy souvenirs from thousands of shops called “Hojre” selling very high-quality handmade shoes, jewelry, delicious sweets and heavenly beautiful handmade carpets and feel the Iranian pop culture in the grand bazaar of Tabriz. The sellers busy with trading carpets in Bazaar of Tabriz. Being inscribed as a world heritage site by the UNESCO, the historical bazaar of Tabriz is the biggest roofed bazaar in the world and it has been the heart of Tabriz since hundreds of years ago until today. 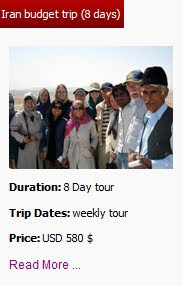 Due to being located on the route of the Silk Road, merchants of Tabriz have been very successful and this beautiful bazaar has been a booming trading center since then. The great Bazaar of Tabriz with 1 kilometers length, 20 rows (series of shops along a chamber called “Raasteh”), 25 arcades (round spaces with domed roofs called “Timcheh”) and the high arcs and domes ornamented by eye catching brick works is counted as an architectural masterpiece. 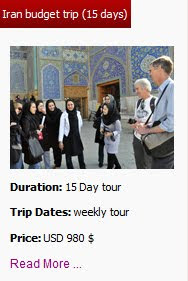 There are also several mosques, schools and caravanserais in Bazaar of Tabriz making this old heritage a place where you will explore and wander through for hours. 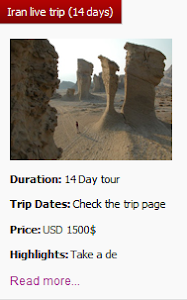 Many of the Uppersia tours, like photography tour, Silk Road tour and untouched tour include the great city of Tabriz and its amazing attractions like Kandovan, El Goli and especially the great bazaar. 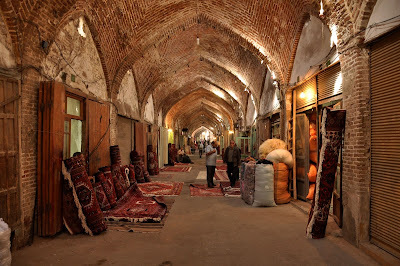 The historical Bazaar of Tabriz.